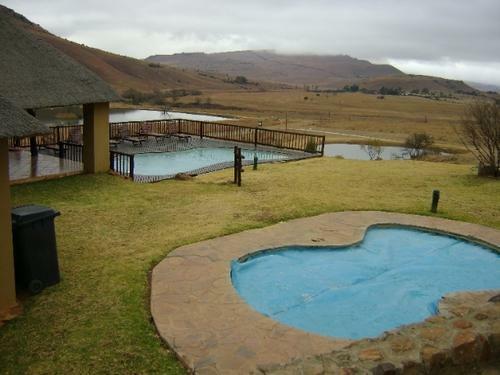 Doornkop Fish and Wildlife Reserve is an ideal getaway for the whole family where you can rent self catering Chalets of various sizes to suite your needs and includes fly fishing, walks, restaurant, swimming pool, games room and horse riding, the ideal destination to unwind and relax. 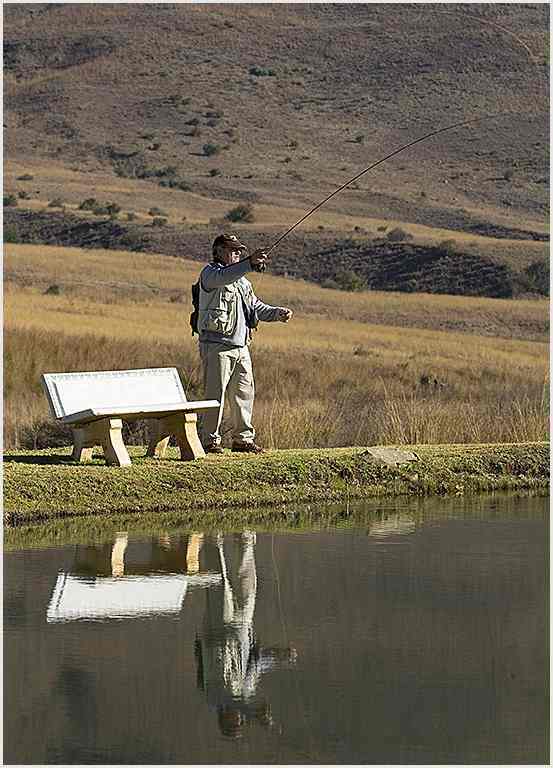 There are 8 trout dams to choose from all of which are stocked on a regular basis during the winter months. 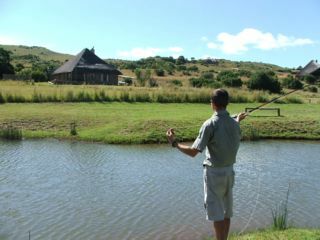 Fishing rods are available for hire at reception at R75 full day and R40 half day. A refundable deposit of R100 is required per rod.